We built this model. It ended up being much bigger than we had anticipated. 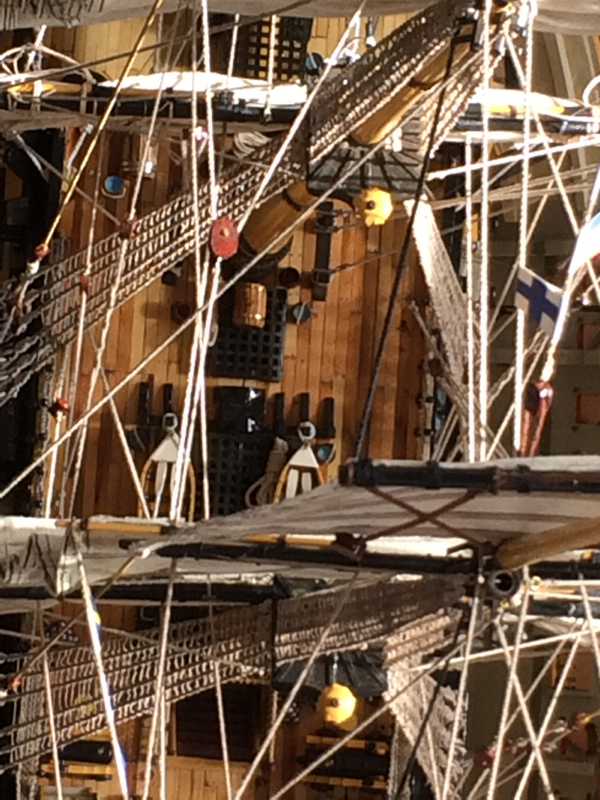 One thousand and ninety days later (3 years), a 95kg redgum model of the HMS Victory ship with opening sides, moving sails, lights, and whistles, was complete. She is now on show at different locations to share with you and your loved ones. - Book her at your venue! - On show next at? Where? When? Feel free to Like and Follow her on Facebook. HMS Victory model by Adam Wieja and Peter Sawyer is licensed under a Creative Commons Attribution-NonCommercial-ShareAlike 4.0 International License.